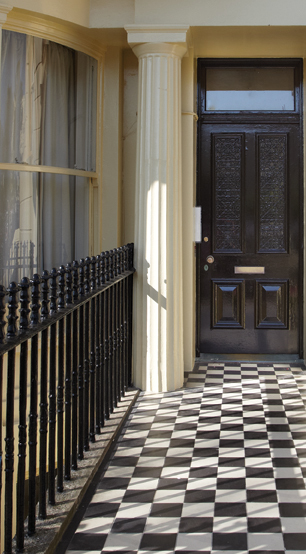 Sash windows are a feature in themselves – something that adds real personality to your home. That’s why we think these windows deserve a bit of special attention, and why we’ve spent the past 20 years paying them just that. 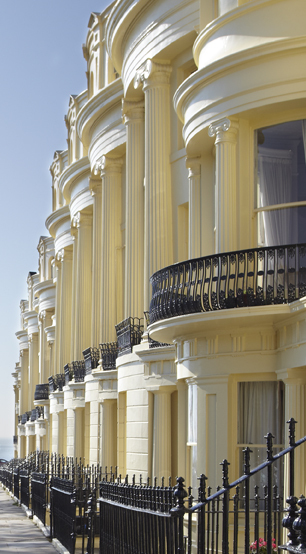 Based in Brighton & Hove working across London and Sussex, our expert team of craftsmen specialise in the repair and restoration of all type of sash window. And because we work with sustainably sourced wood and energy-saving materials, we’re great at making sure your home runs as efficiently as possible too.